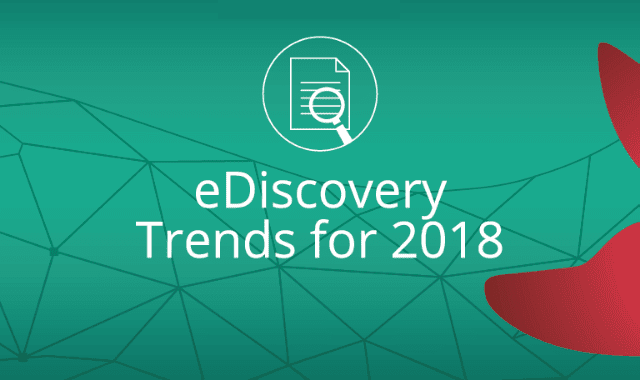 eDiscovery Trends for 2018 #Infographic ~ Visualistan '+g+"
Legislation governing the management and availability of electronically stored information is already strict and complex. With new data security laws such as GDPR being adopted in Europe and new forms of digital communications dominating the eDiscovery landscape, how is eDiscovery going to change in the following year? What kinds of data archiving solutions will be able to respond to today’s ever-increasing challenges of eDiscovery? Can we learn more from our archived data? Find answers to these questions in our new infographic.